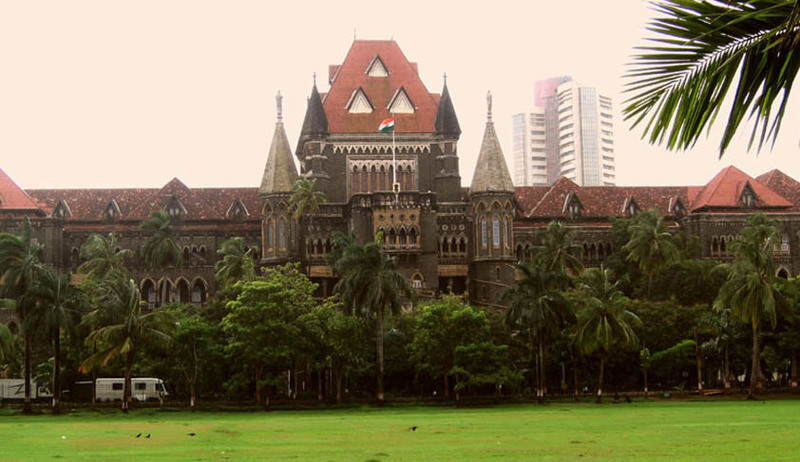 In CRIMINAL WRIT PETITION NO.3611 OF 2014, in the Bombay High Court, the Petitioner was seeking criminal prosecution of a Judge in respect of acts discharged during judicial functions. It was held no Court shall entertain or continue any civil or criminal proceeding against a Judge for any act, thing or word committed, done or spoken by him, when, or in the course of, acting or purporting to act in the discharge of his official or judicial duty or function. (1) Notwithstanding anything contained in any other law for the time being in force and subject to the provisions of sub section (2), no Court shall entertain or continue any civil or criminal proceeding against any person who is or was a Judge for any act, thing or word committed, done or spoken by him when, or in the course of, acting or purporting to act in the discharge of his official or judicial duty or function." 4. Saving : The provision of this act shall be in addition to, and not in derogation of, the provisions of any other law for the time being in force providing for protection of Judges. ·77. Act of Judge when acting judicially : Nothing is an offence which is done by a Judge when acting judicially in the exercise of any power which is, or which in good faith he believes to be, given to him by law. The settled law has been laid down as prosecution cannot be launched on the basis of an act, such as delivery of a judgment delivered by a Judge in the course of his official duty. But Government can initiate criminal proceedings under sub section (2) of Section 3 of Judges (Protection) Act, 1985 on the basis of material which could show that the judgment which was given, was based on extraneous considerations after accepting bribe and if such a complaint was filed the protection under Sec 3(1) Judges (Protection) Act 1985 would no longer be available. The Court also held that no Judge can be prosecuted without a prior sanction, whether the alleged offence is punishable under the provisions of Prevention of Corruption Act, 1988 or under the Indian Penal Code or under any other law. The Court negated the argument about deemed sanction by stating that the case that the Petitioner placed reliance on (Subramanium Swamy) was concerning the offences falling under the provisions of Prevention of Corruption Act, 1988 and not relating to Judges (Protection Act). Dadra and Nagar Haveli shall entertain any prosecution or any complaint under any provision of the Code of Criminal Procedure, 1973, including under section 156(3) of Cr.P.C. for investigation against a Judge of this Court or any judicial officer in respect of an offence alleged to have been committed in the discharge or purported discharge of official duty or judicial function by passing a judicial order or by committing any act or omission or by doing anything or by speaking any words in the Court precincts. Where the act constituting an offence is alleged to have been committed by passing a judicial order or committing an act within the Court precincts coupled with some other material and on that basis the case falls under Section 3(2) of the Judges (Protection) Act, 1985, as explained by this court in E.S.Sanjeeva Rao Vs. CBI, Mumbai and others (supra), prior sanction of the Competent Authority will be required to initiate prosecution. Once it is noticed that there is no prior sanction, no Special Judge or Magistrate will have the jurisdiction to order an investigation against a Judge by invoking section 156(3) of the Code of Criminal procedure, 1973. In view of the above settled legal position, in such a case, neither a Court of Sessions nor a Magistrate's Court shall take any steps under section 156(3) of the Code of Criminal Procedure, 1973 even for the purpose of recording statement of complainant or his witness.